Unifying the five HollyFrontier refineries under one application to combine group functionalities and access controls. These new features were built to aid HFC in communication and response readiness. 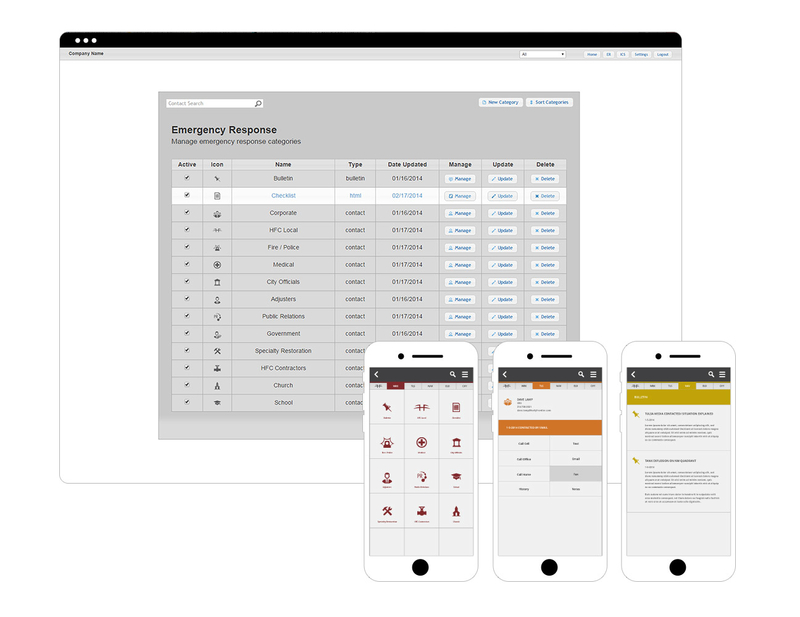 Through the materialization of the emergency response app we wanted to give HollyFrontier the power of imediate accessability which would assist in reining in public expectations, keeping officials up-to-date, and ultimately saving lives.